Microsoft Pix camera app for iOS gets a new update. The latest update brings holiday and seasonal frames, support for the timer for selfies, optional grid overlay and more. 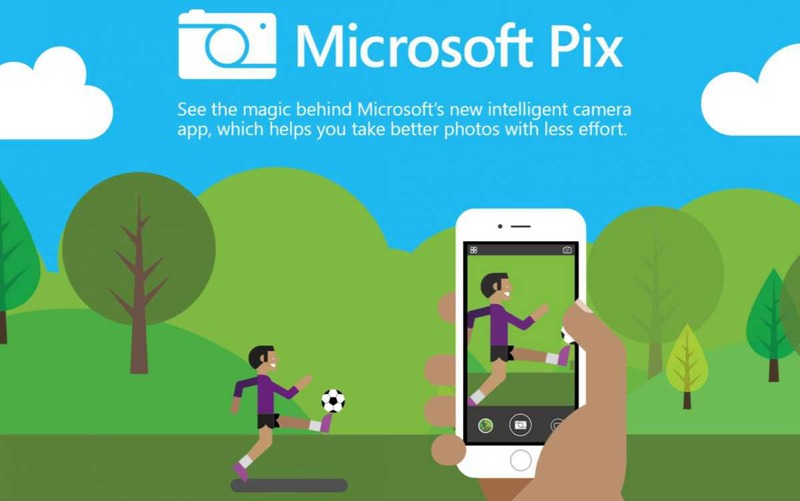 With Microsoft Pix app you can take better photos without extra effort. You can tweak settings, select the best shots, and enhance them on the fly. It’s designed to help take the guesswork out of getting great photos, so now you can just enjoy the moment, instead of struggling to capture it. Holiday and seasonal frames to dress up your photos and Live Images. Timer for creative selfies and group shots, so it’s even easier for you to get the shots you want. Optional grid overlay to help you compose your shots. Turn the grid on or off in Settings -> Pix -> Grid. Swipe to switch between camera and video recording modes in a viewfinder.